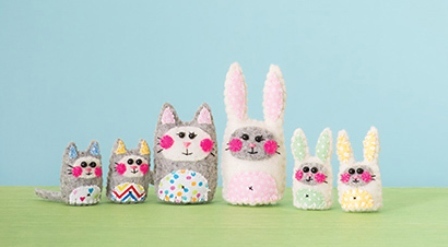 Craft the cutest, tiniest felt animals imaginable all by hand with Pipsqueaks by Sally Dixon! 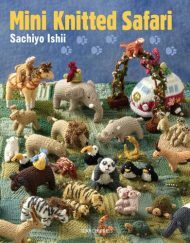 Patterns for 31 tiny animals and accessories all in one book. 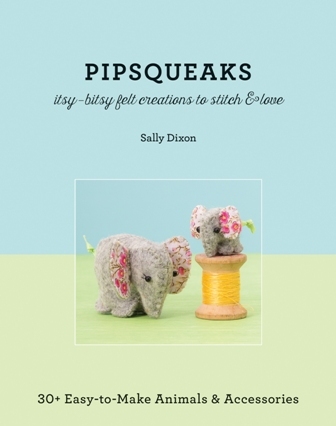 Craft the cutest, tiniest felt animals imaginable all by hand with Pipsqueaks by Sally Dixon! 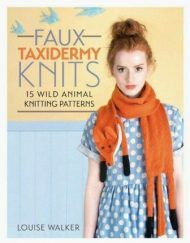 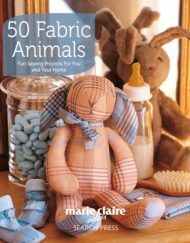 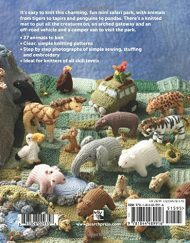 Patterns for 31 tiny animals and accessories all in one book make this outstanding value. 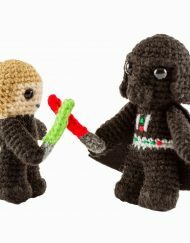 A glossary, tips, and hand sewing techniques make these projects friendly even for the novice crafter. 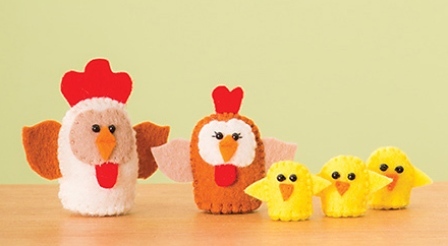 Projects are tiny enough to be transformed into quirky earrings or whimsical brooches. 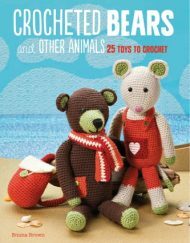 There’s a lot of critter love in this book, with happy animal families and other playful creatures. 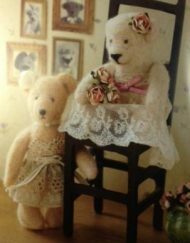 You can expand the families, and enlarge and decrease the patterns. 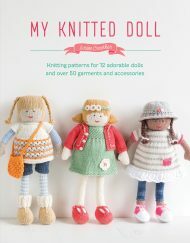 Sally Dixon is an Australian girl who loves to create. 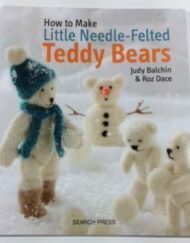 She owns and runs a small craft business called Razzle Dazzle Creations and she says it fills her heart with pleasure to know that her creations bring joy to another person. 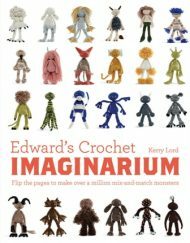 She’s passionate about developing children’s imagination through play. 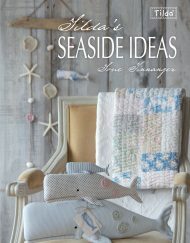 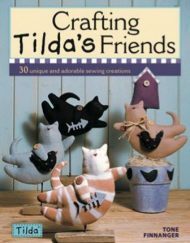 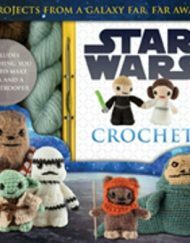 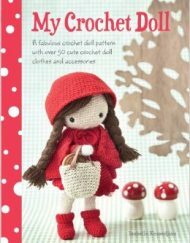 Within this book you’ll find many playful, imaginative, and cute projects. 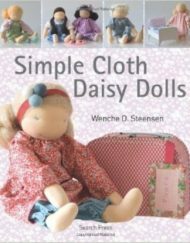 Have a go, and sew one of Sally Dixon’s designs. 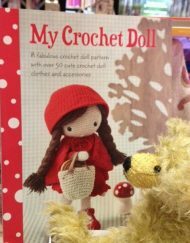 Whether the item is for a child or the young at heart, Pipsqueaks is sure to make you smile.